I have been a bit introspective the last few months. I have gained weight this past year. It’s noticeable to others and I’m settling back into my unhealthy habits – enjoying food and using it to control me. Now that I have gained weight, my husband still loves me. He still finds me just as attractive as before. No one has said anything to me. My friends are still just that, my friends. I want to be shaken, I want to be uncomfortable. But I learning that my weight doesn’t control who I am. Big or small. I am still loved by the King of the World. I’m no less and will be no better than any other person – no matter what I weigh. 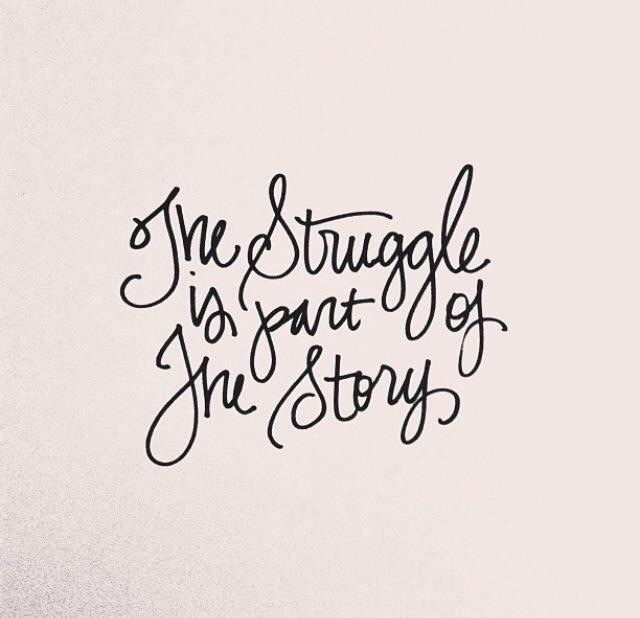 I say that but I struggle. I groan when I find I’m looking in the plus size section. I’m tired. A lot. How easy is it to grab the latest health or surgical trend? It’s still something I just can’t do. I remember those moments in my life where I was at the end. Everything stripped away from me. It was those moments where Jesus was magnified. 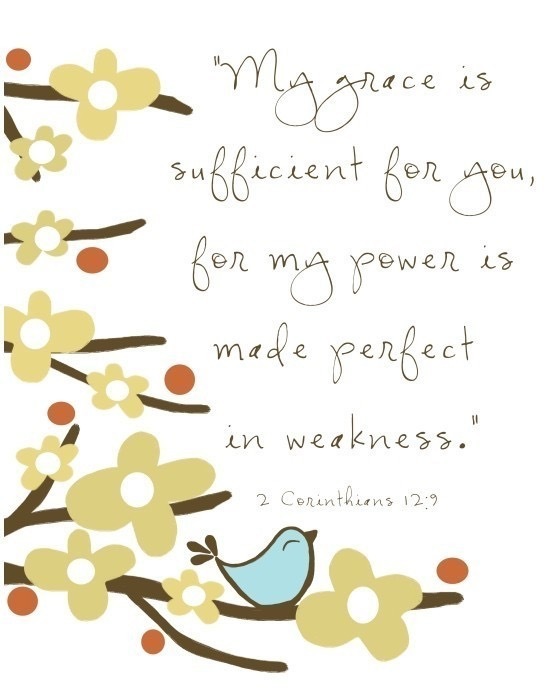 It was there that HIS strength was made perfect in my weakness. His power and strength sustained me. I think I forgot that. I’m strong – but not because of something I can do. May He be glorified. In my weakness, let HIS power shine.